What Australian visas are currently available? 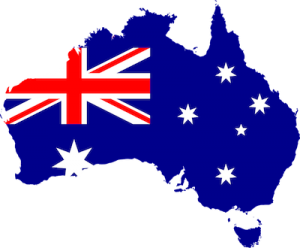 Australian visas are made of classes and subclasses. It is a complex structure that has more than 60 visa classes and a large number of corresponding subclasses. A class of visa is something like Employment Visa and a subclass will be something like 457 Temporary Work visa. As you may’ve guessed, we won’t be listing all of the visas here. Instead, we have prepared a list of subclasses that are more common. Although this list is limited, we hope that you’ll find the visa of your interest here. We have also provided the basic eligibility criteria. Needless to say, it is not possible to know everything by reading the articles, it should nonetheless give you a basic understanding of where do you sit. Like said above, theses are some of the more popular visa types we have been dealing with. It goes without saying that we provide you assistance with any visa. If you would like to know more about a particular visa or want to discuss your prospect, please use the form below contact us. We offer free 30 minutes consultation to new clients.